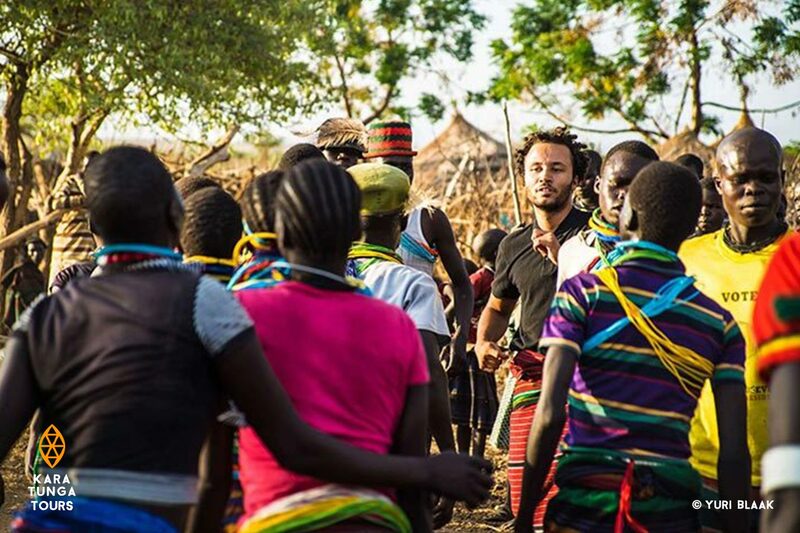 Karamoja in Northeast Uganda featured in Belgium A.S. 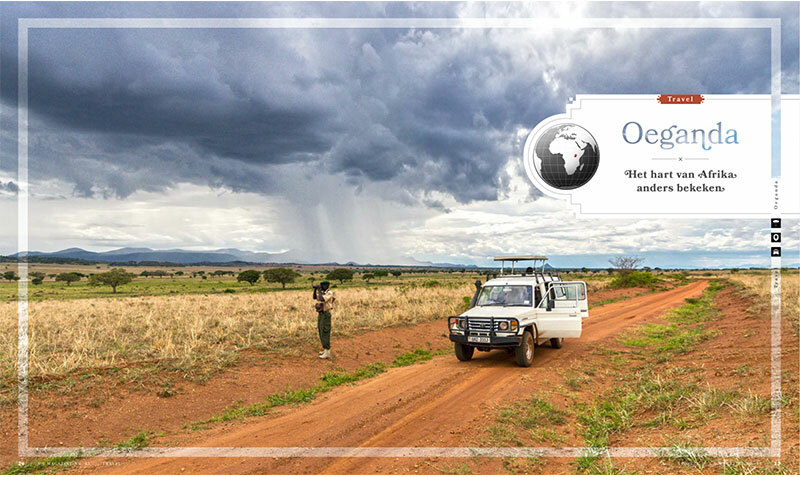 Adventure Travel Magazine – In March 2019 a feature of 6 spreads was featured in the Belgium magazine thats distributed among outdoor adventure stores in the country. 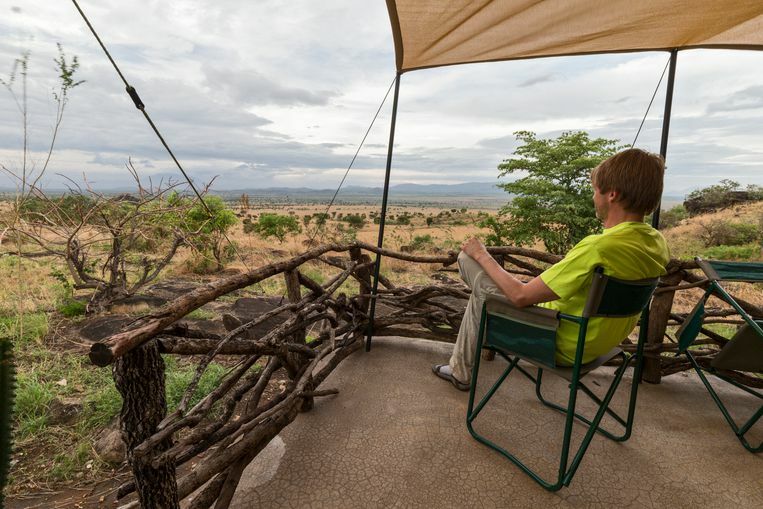 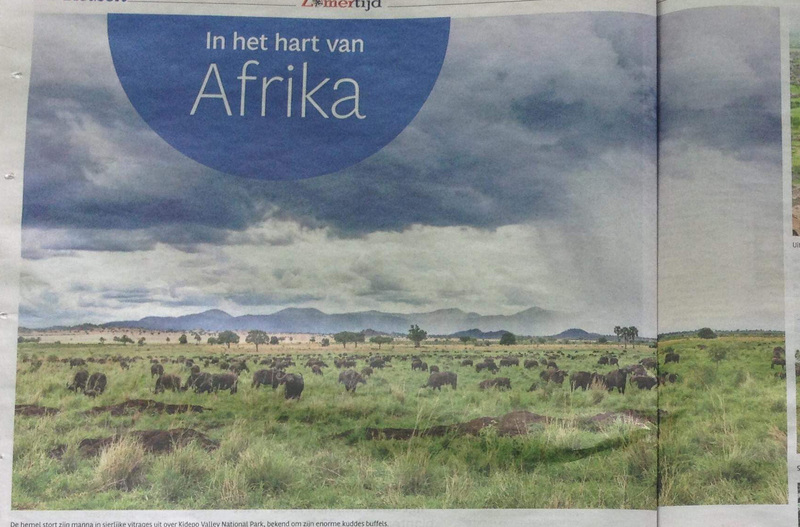 Karamoja en Kidepo Valley Oeganda Reisverslag – We’re super proud to have made it into a regional Dutch newspaper (Noord Hollands Dagblad – De Gooi-en Eemslander) with an authentic story of tourism in the Karamoja region. 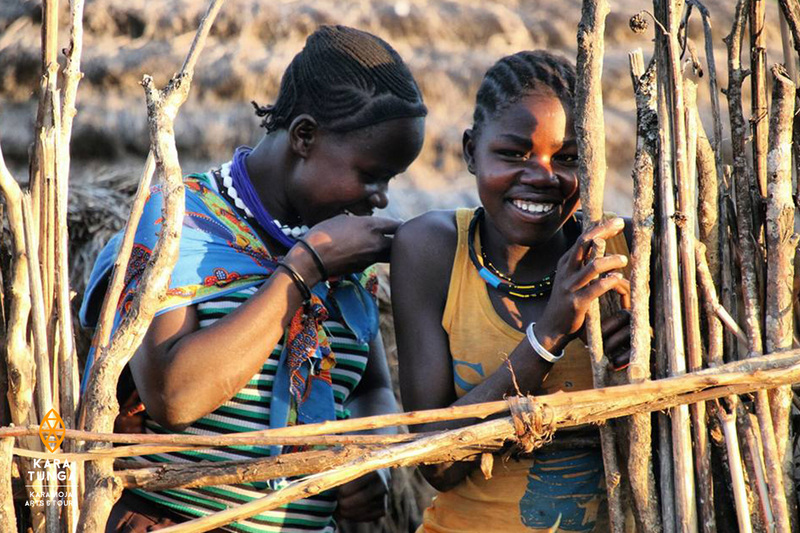 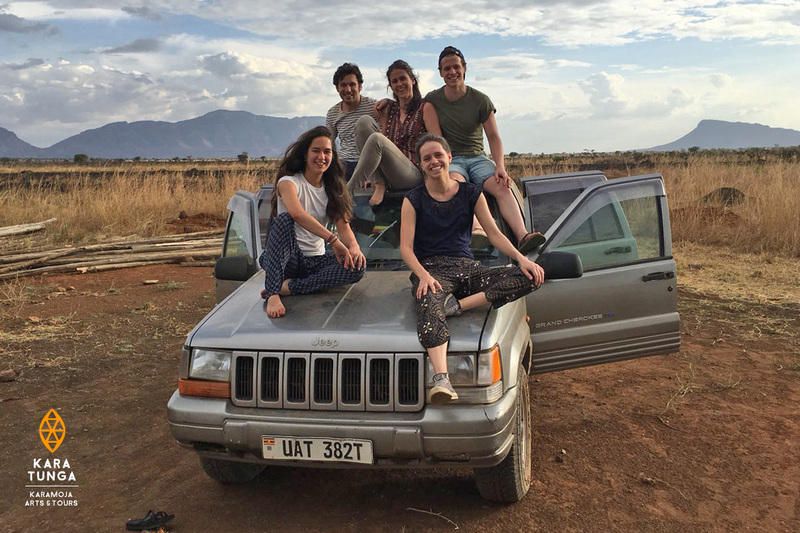 Stella Romana Airoldi (founder of 22Stars) traveled to Karamoja for the second time in one year and this tour she brought along her parents. 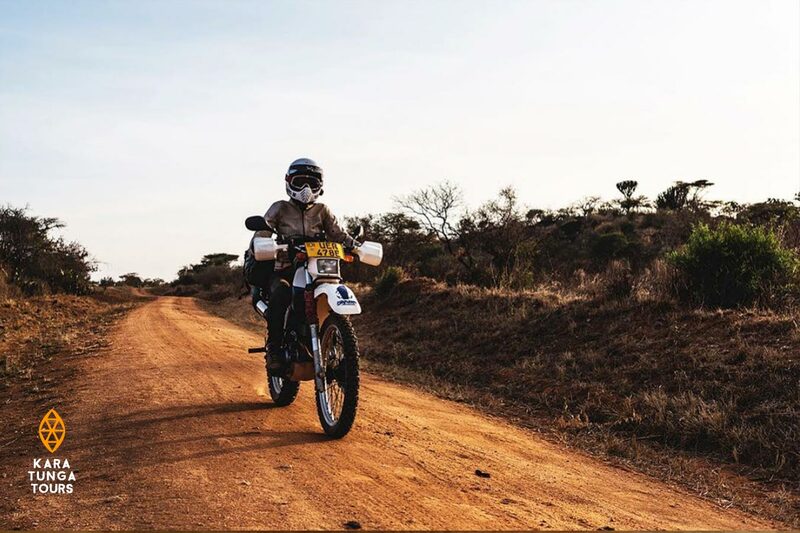 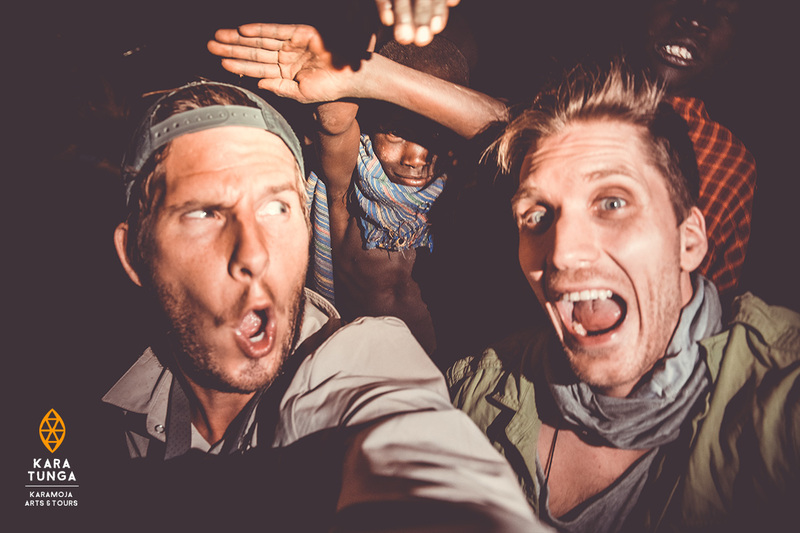 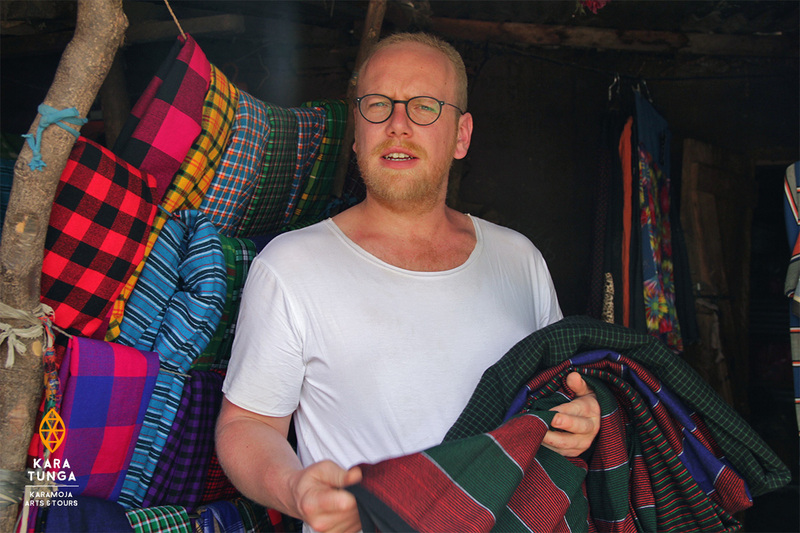 Last Year we had the pleasure to host Dutch fashion designer Jan Boelo for 4 days in Karamoja for an inspirational trip. 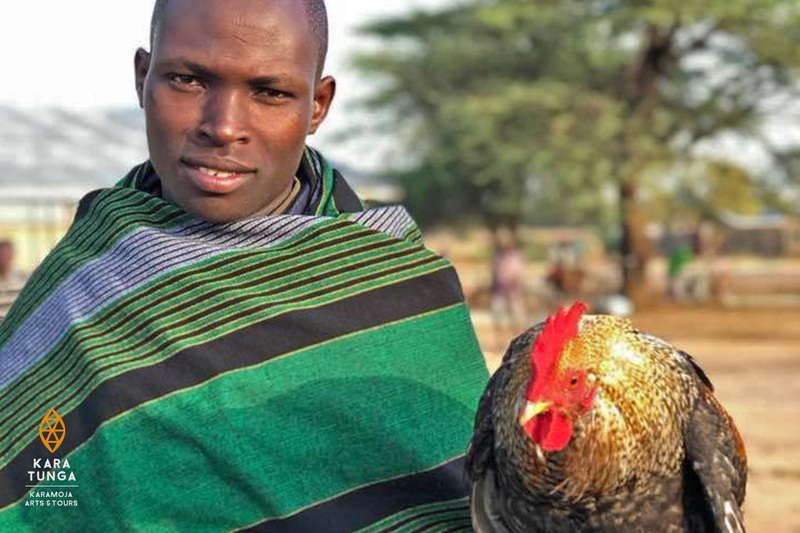 This month his story was featured in Marie Claire magazine and the designer wrote a beautiful story about his #DiscoverKaramoja experience and the creation of a garment based on the iconic Karamojong sheet.